Fourth Marine Division conducts its Annual Rifle Squad Competition to foster warrior spirit through intense competition and determine the top rifle squad within 4th Marine Division. The intent of this competition is to evaluate the tactical proficiency of rifle squads and determine under simulated combat conditions, the Division’s most proficient and capable rifle squad. The competition is designed to emphasize the correct conduct of doctrinal tactics, techniques, and procedures while fostering a healthy competition. Both 23rd and 25th Marine Regiment will provide their top rifle squads to compete in offensive operations, defensive operations, patrolling techniques, combat marksmanship, physical endurance, and small unit leadership events. 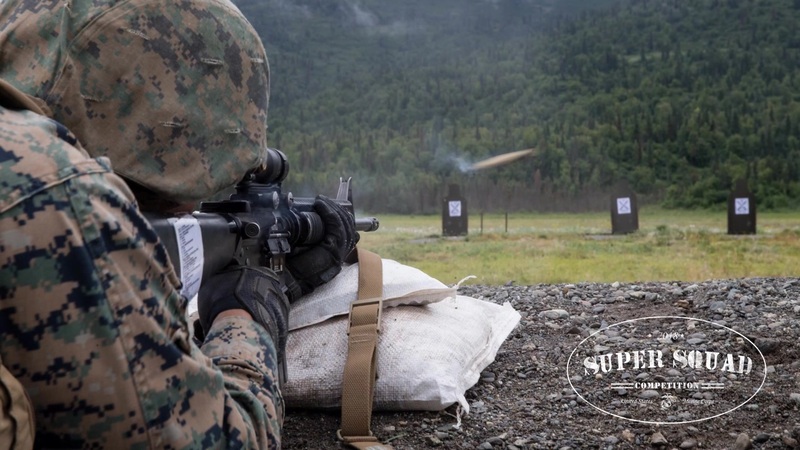 4th Marine Division will conduct its Annual Rifle Squad Competition to foster warrior spirit through intense competition and determine the top rifle squad within 4th Marine Division. The intent of this competition is to evaluate the tactical proficiency of rifle squads and determine under simulated combat conditions, the Division’s most proficient and capable rifle squad.